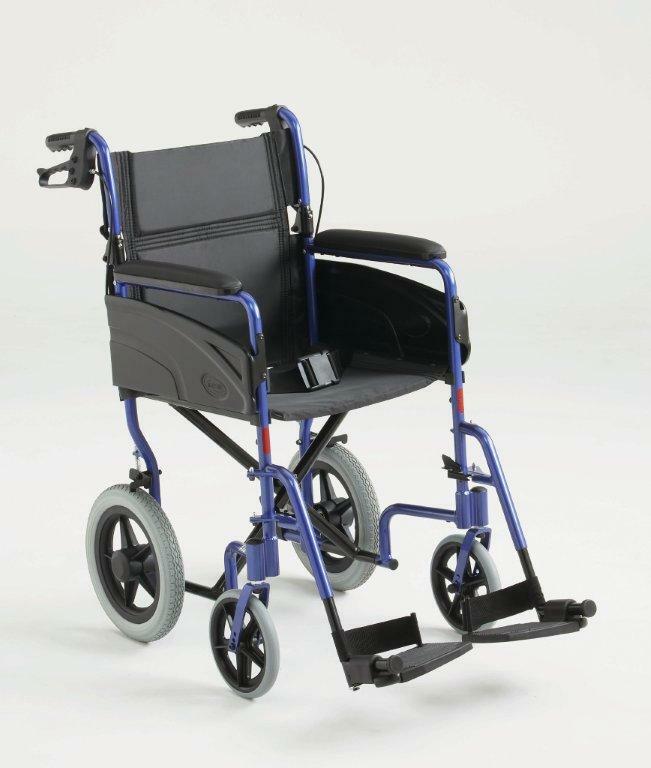 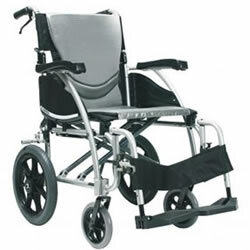 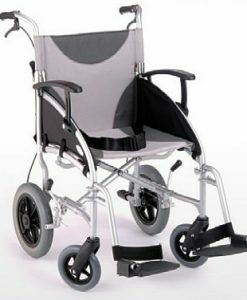 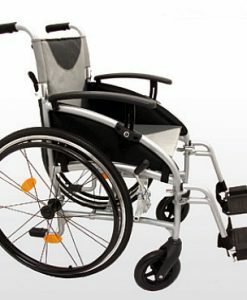 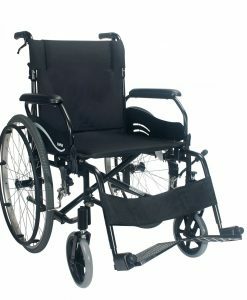 Invacare Alulite Wheelchair Lightweight Aluminium is a basic -entry level wheelchair in the Invacare manual range. 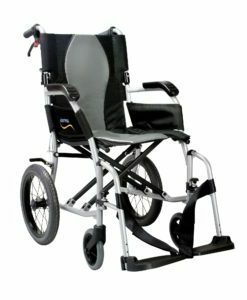 Lightweight aluminium compact and with a foldable backrest Weighs only 12kg including footrests.Folds easily to go in the boot of the car. 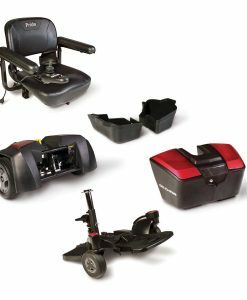 Swing away footrests. 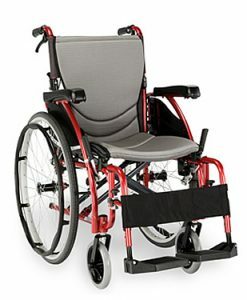 Footrests fold up and swing away allowing for easier access to the wheelchair. 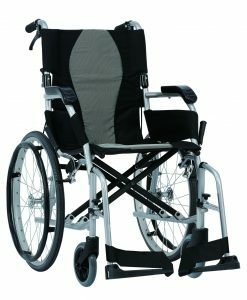 Very manoeuvrable and easy to push both indoors and out. 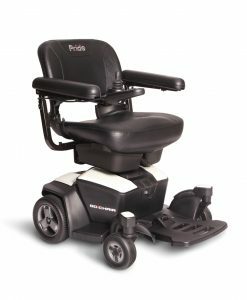 Due to the smaller overall dimensions and general compactness of this model, getting around in tight spaces is never a problem.